INDUSTRY.co.id - Jakarta - Malaysian crude palm oil (CPO) prices opened at 2,762 ringgit per tonne in early trading on Monday (28/08/2017). In the short term, Malaysia's CPO price is expected to move in the range of 2,730-2,780 ringgit per ton. If it can penetrate 2,780 ringgit per ton, Malaysia's CPO price could potentially touch 2,800 ringgit per ton, but if the price falls below the level of 2,730 ringgit per ton, then the CPO price will likely touch the support point of 2,700 ringgit per ton. 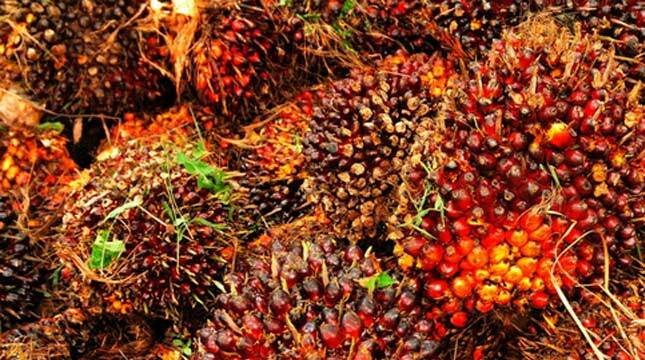 "Despite opening higher early in the trading session on Monday (28/08/2017), the Malaysian CPO price movement is expected to be weighed down by data on export decline and strengthening Malaysian ringgit against the US dollar," said Faisyal, Commodity product of PT Monex Investindo in Jakarta, Monday (28/08/2017). Faisyal said, Malaysia's total CPO exports during the period from 1 to 25 August 2017 fell by about 8.1%. In fact, data published by the Societe Generale de Surveilance Cargo showed that Malaysia's CPO exports dropped 8.4% in the period.